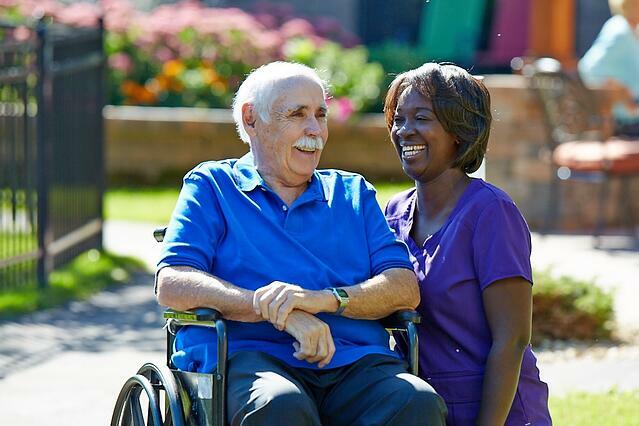 Learning that a loved one needs skilled nursing care can be an emotionally challenging time for the whole family. Decisions need to be made, and often they need to be made quickly. If you and your family haven’t prepared for those decisions, where can you turn to know what’s going to be best for your loved one? Fortunately, Centers for Medicare and Medicaid Services (CMS) addressed that question by developing the highly-respected Five-Star Quality Rating System. It's an excellent place to help you find quality care. CMS created the five-star system specifically to help families and other caregivers compare skilled nursing services, in order to make informed decisions. It was also intended as a means to help educate people what to look for in skilled nursing care, as well as what questions to ask when considering different options. Staffing. This is the ratio of RNs and LPNs to residents, as well as the number of care hours provided per resident. It also takes into consideration the care levels of residents — if there are more residents with higher care needs, then there would be an expectation of higher staffing levels, as well. Quality Measures (QMs). These are 11 different criteria for how residents are cared for in terms of their physical and clinical needs. Health Inspections. This is a compilation of the prior three years of onsite health inspections that are carried out by trained inspectors who follow a specific process. That process determines how well the organization is meeting Medicare and Medicaid standards. How Important is the Five-Star Rating When Making a Decision? “The consumer population is more educated in deciding what they want for their services and what they’re trying to accomplish,” according to Stephine, Regional Health Services Director for The Goodman Group. Yet the rating isn’t just for family members. Hospital discharge planners also look at the rating while helping families make placement decisions. It’s to the hospital’s advantage to make good recommendations. As Stephine explains, “Hospitals get penalized for re-admission rates. So if a resident is readmitted because they didn’t get good care, the hospital suffers.” Not only is that a clear incentive for the hospital, but it’s reassuring for the family. 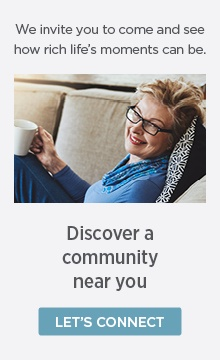 You can search CMS ratings for communities by name or ZIP code by clicking here.